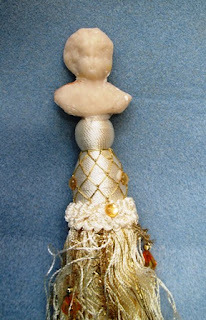 1) Cut the hanger off of tassel. 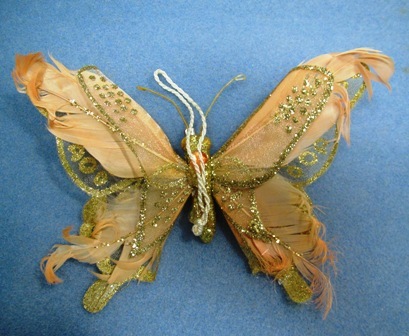 Glue the hanger to the center piece of the butterfly. Set aside. 2) Put hot glue on top of the tassel and set doll head on top, pressing it into place. Let cool. 3) At the back of the doll's left shoulder, place a dab of hot glue. 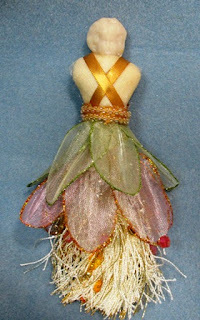 Attach the long end of the batting to this shoulder and bring batting around to the front, wrapping the doll in a criss-cross pattern. 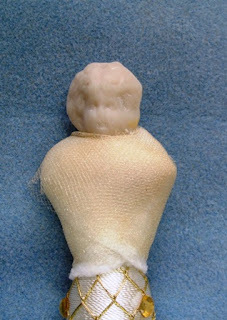 Be sure to end wrapping at the back of the doll. Hot glue the end of the batting in place. 4) Repeat the wrapping process with the tulle as shown in step #2. 5) Disassemble flower by dividing it into sections and clip these into individual petals with scissors. 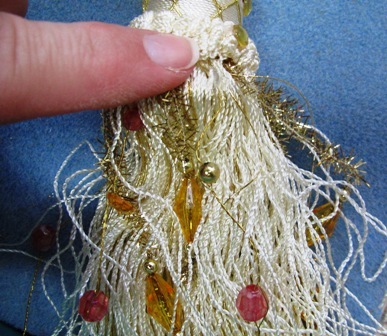 Clip off the beaded wires (if they are attached to your ornament) If your flower does not have beaded wire, you can make your own by threading several colored beads on thin gauge craft wire and giving the wire a twist around the bead to keep it in place. Attach 3 beads to each wire; make a total of 7 wires. Leave 1/4" at the top of each wire so it can be glued into place. 6) Apply hot glue to the top edge of the beaded wire. 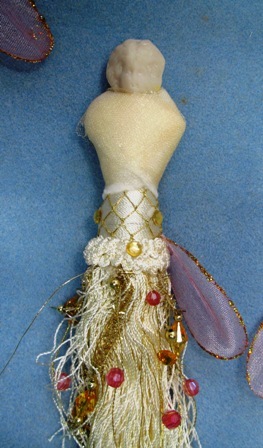 Stick the wire underneath the gathered waist of the tassel/doll so it is hidden underneath the gathers at the waist. 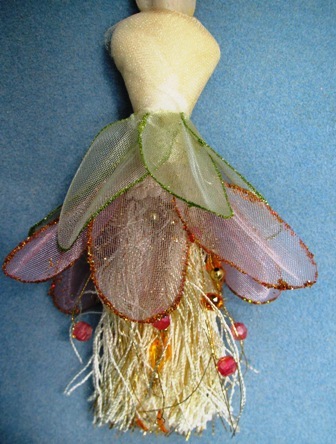 7) Beginning about 1" down from the waist of the tassel/doll, glue flower petals around the tassel using hot glue, slightly overlapping the petals. 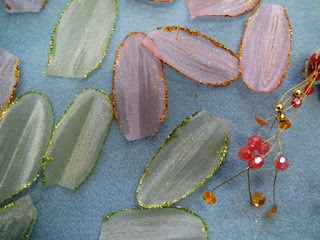 At the waist, glue a second row of flower petals around the tassel. 9) Use hot glue to attach the back of the doll to the butterfly. And there you have it - a unique and beautiful handmade ornament doll for your Christmas tree! Be sure to stop by regularly. 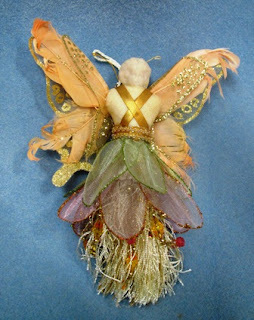 I have more Christmas projects up my sleeve to share with you during this lovely holiday season! Yes! 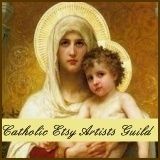 I DO accept wholesale and custom orders from retail outlets, gift shops, church groups and more! Please contact me at wandamariadesigns@yahoo.com for more information. I have been creating for as long as I can remember. 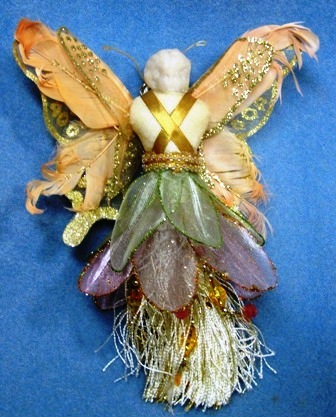 You name it, I have probably made it over the years - dolls, quilts, mixed media art, jewelry, ceramics... 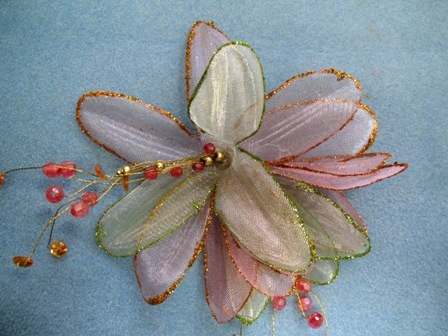 In the maker world, I am best known for my jewelry designs. At home, my family and friends enjoy my cooking and baking. My original designs have been published in several books and publications over the years. I am an award-winning jewelry artist; my designs are carried in various retail outlets. This includes the Jell-O Museum gift shop in New York. I also designed and made the jewelry for St. Damien of Molokai's Canonization celebrations in Hawaii (one of my proudest achievements.) 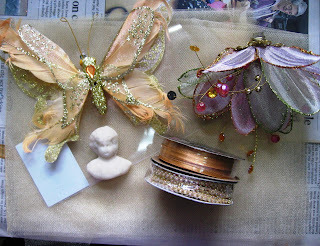 This blog shares things with readers that I am most passionate about - mainly tutorials, jewelry designs, recipes, travels and shopping. I am the proud mama of three grown children and a grandmother to two beautiful little boys. If you followed me under my old blog name, "Two Crafty Mules", thank you for sticking with me during the rebranding to "Wanda Maria Designs." 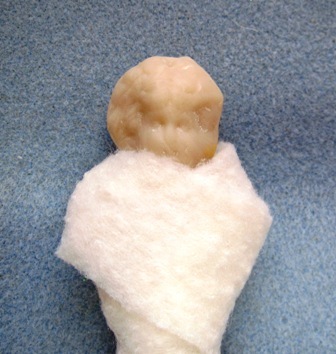 I hope you will continue to follow my adventures as I post them to Blog Land. 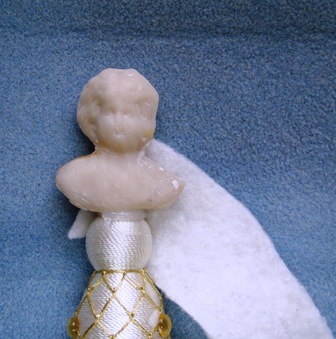 My artwork, photos/images of my artwork and all text within this blog are the property of Wanda Maria Designs©2008-2018 copyrighted and All Rights Reserved. They may not be used or reproduced in any way without my permission. If you'd like to use one of my images or anything from this blog, please contact me for permission. Thank you!